Restaurants that not only take care of where they are sourcing their food but also what they are giving their customers are going the full circle. The best healthy restaurants in West Vancouver are those that offer you a diverse set of options to choose from, for a fair price. The customer knows what they are getting, where, and that honesty is what will compell them to come back. Enter Indian cuisine. While Indian cuisine is never sought of as healthy, it is there. Uncommon, but doable. The gravy and spices that are characteristic of this type of cuisine often make for a very heavy meal. Food served at a restaurant is especially greasy, and overtly seasoned. There are, however, efforts to change that and jump on the healthy bandwagon. 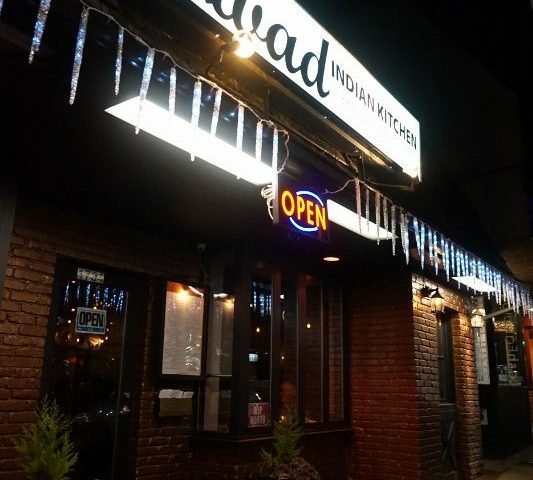 Swad Indian Kitchen serves one of the best Indian food in West Vancouver. Not only will you find Indian food choices that are exquisite, but dishes that have been carefully crafted to take care of people’s waistlines. The staff truly cares about their client’s health, and want to give them the best possible meal without compromising health or taste. Swad Indian Kitchen is one of the few Indian restaurants in West Vancouver that offers a healthy menu. A quick scan through their menu will give you an idea of the difference between their food offering and others who claim to offer healthy Indian food. You can view the menu at www.swadindiankitchen.ca or call them at 604-281-4411.